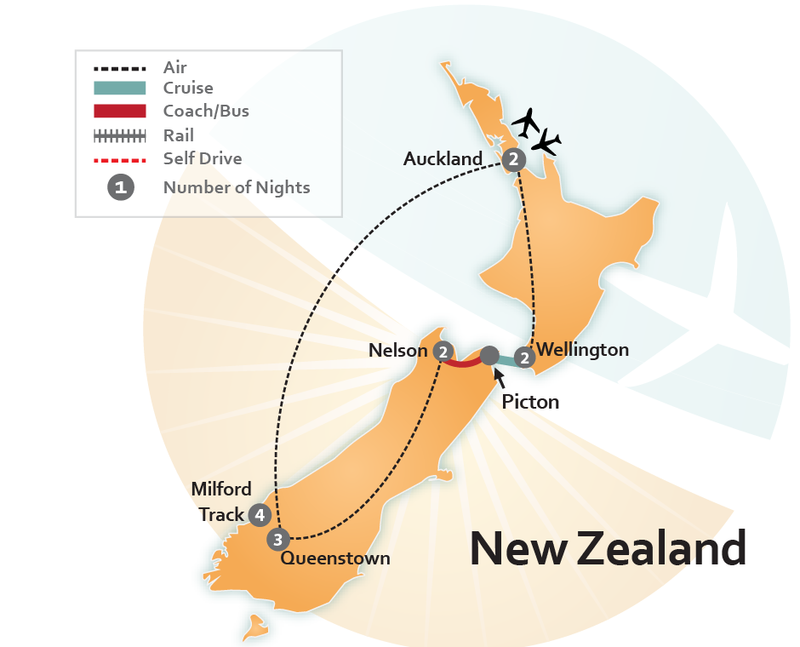 Are walking tours New Zealand on your buck-list? We can help you get there! 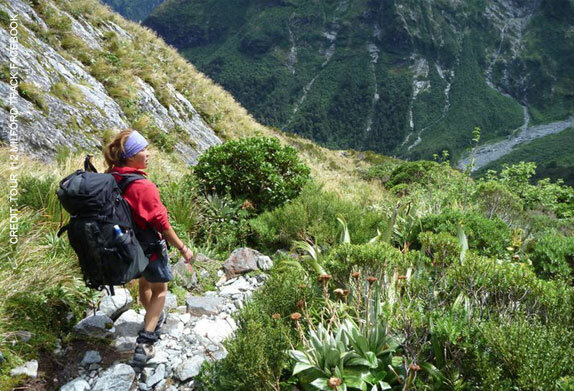 Nature lovers from all over the world travel to New Zealand to hike world-renown walking tours, like The Milford Track. 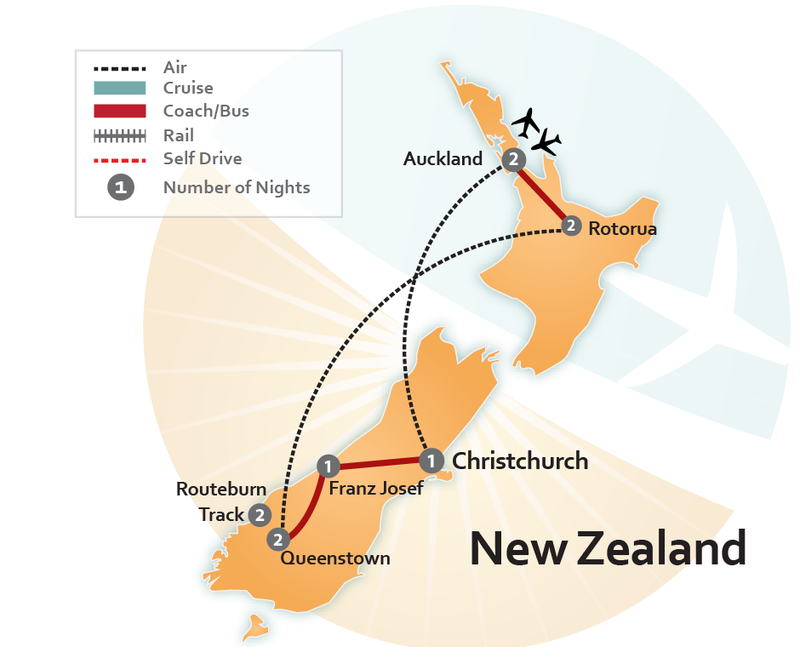 This beautiful country offer unique wildlife, magnificent national parks, exotic beaches, lush rainforests, epic mountaintop views and quiet canyons. Walking tour packages can include accommodations for cabins and lodges, or wilderness camping, and can be guided walking tours or self-guided walking tours. You can even design your own custom vacation by visiting our Tailor Made Itinerary Page.